Could Evan McMullin’s third-party bid hurt Trump? A former House Republican staffer and CIA officer launched an independent presidential bid on Monday, potentially giving frustrated conservative voters in some states an alternative to Donald Trump. Evan McMullin, 40, announced his White House run in a message on his campaign website aimed at Never Trump voters in the Republican Party who remain opposed to the GOP nominee. McMullin, a relatively unknown Capitol Hill aide who until recently served as the policy director for the House Republican Conference, has no real shot to win the presidency. No third-party candidate has ever come close to winning a presidential election in modern U.S. history. 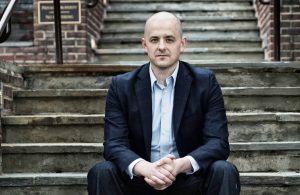 Nevertheless, McMullin, who did not respond to a request for comment, could potentially help sink Trump’s chances against Hillary Clinton in a handful of tossup states and sway the outcome of the election, assuming he can get on the ballot. With just 92 days left before the Nov. 8 election, it’s already too late for independent candidates to get on the ballot in a number of states, including key swing states like Florida and Pennsylvania. But McMullin could still get on the ballot in Arizona, Utah and several other right-leaning states that could be closer than usual due to Trump’s unpopularity with large segments of the electorate. If Trump lost even one or two states that traditionally vote Republican, his path to the presidency would narrow significantly. Deep-red Utah, which has not voted for a Democratic presidential candidate since 1964, appears to be a good fit for McMullin, who is Mormon and was born in Provo, the state’s third-largest city. Senator Ted Cruz carried Utah in the GOP primaries, and a large portion of the state’s influential Mormon community is still vehemently opposed to Trump. 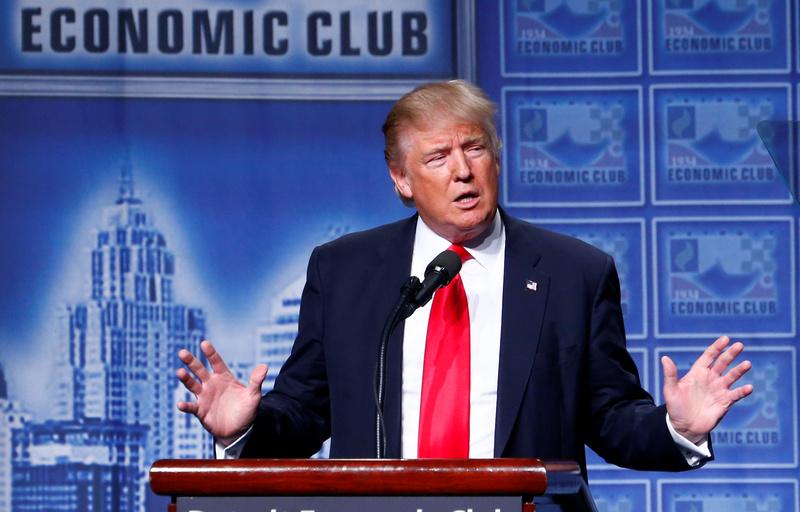 Many Mormon voters in Utah “can’t stand Trump’s crudeness, his position on immigration, and his treatment of ethnic minorities and women,” said Rocky Anderson, a former Democratic mayor of Salt Lake City. “They expect somebody who’s going to provide an example of decency and dignity in that office, and it’s evident to everyone in this country that Trump is the opposite,” Anderson added. To get on the ballot in Utah, McMullin has until Aug. 15 to file a petition with 1,000 signatures, according to Ballotpedia, a website that tracks U.S. politics. McMullin needs 36,000 signatures to get on the ballot in Arizona, but the filing deadline there is Sept. 9., which gives him more time. Arizona is seen as another potential pickup for Clinton, and reports began circulating Monday that McMullin was considering competing there. Republican officials in Arizona rejected the speculation, pointing out that Trump won the state’s primary by a wide margin and remains popular with the state’s conservative base. Longtime political observers sounded a note of caution as well. 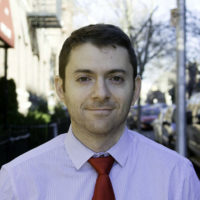 “There’s certainly no question that a group of voters are looking for an alternative to Donald Trump,” said Nathan Gonzales, the editor and publisher of the Gonzales & Rothenberg Political Report, which analyzes elections. Left: Evan McMullin, a former CIA officer and House Republican aide, launched his independent presidential bid on Monday.